“Regarding Laura, I would like to express my deepest appreciation and satisfaction for a wonderful experience, perhaps the best au pair I ever had! She is a lovely young lady, very polite, very very sweet, well mannered with an extraordinary upbringing and at the same time very friendly, warm and particularly patient with children. She is quite capable of handling kids, of teaching english and helping with the homework as well as entertaining and listening to the child’s difficulties or problems as well as encouraging with his sport activities. My son was so disappointed when she left that he carried on crying for about a week and I am sure he will keep in touch with her for a long time. She also was exceptional with the other members of my family, particularly with my mother. She was very helpful and loving with her and I will always be grateful to her for this. I also had the pleasure to meet her family in Rome and welcome them in my home and of course I realized that a special girl like Laura could only have such a lovely family. The only thing I regret is that she was my au pair for such a short time and I wish I could have enjoyed her presence for a full year at least! I must confess that I went so far as to beg her to stay for next year with us, but I understand that she must continue her studies and life goes for everyone. 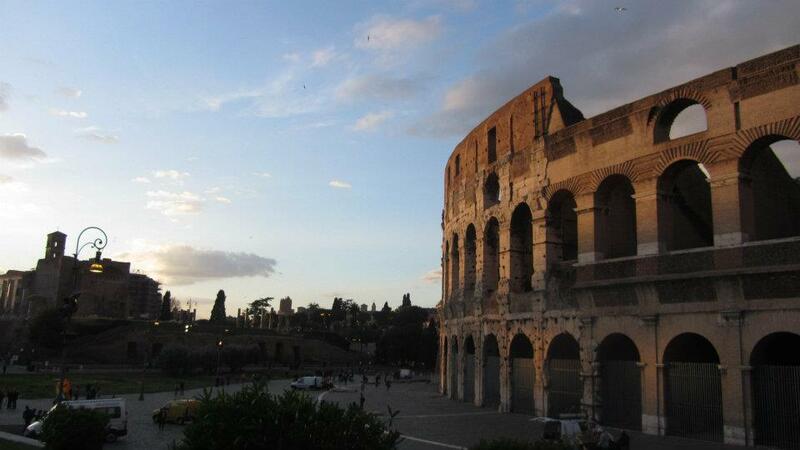 “An American Au Pair in Rome”, by E.
“I have been an au pair in Rome for a little more than a month now, and thus far it has been an amazing experience! Originally from Chicago, Rome was a new encounter for me. 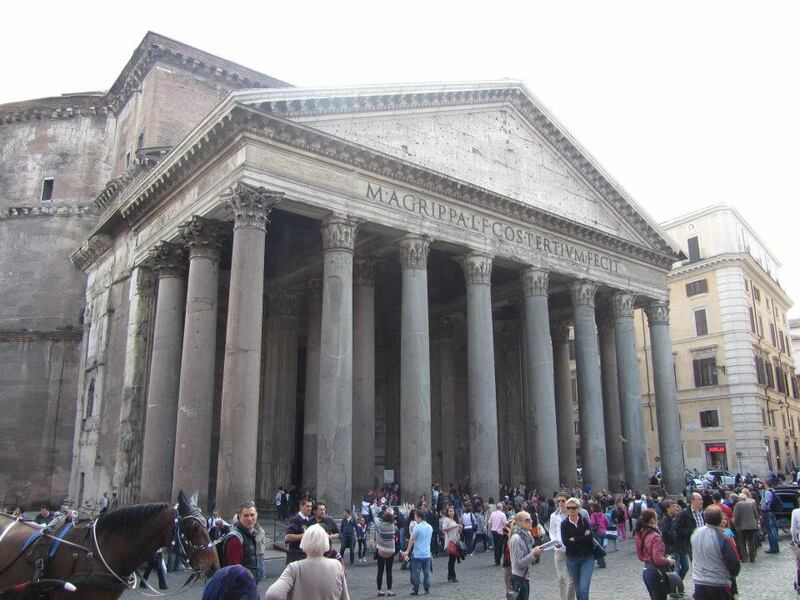 Euroma has worked hard to help me adjust to the different lifestyles and culture here in Italy, as well working to help me make connections with other au pairs working in Rome. “I am very happy with my stay with Giorgia and her family. I had the best time and Giorgia, her family, and her friends are very wonderful people. I am grateful I was able to meet them and be apart of their life. 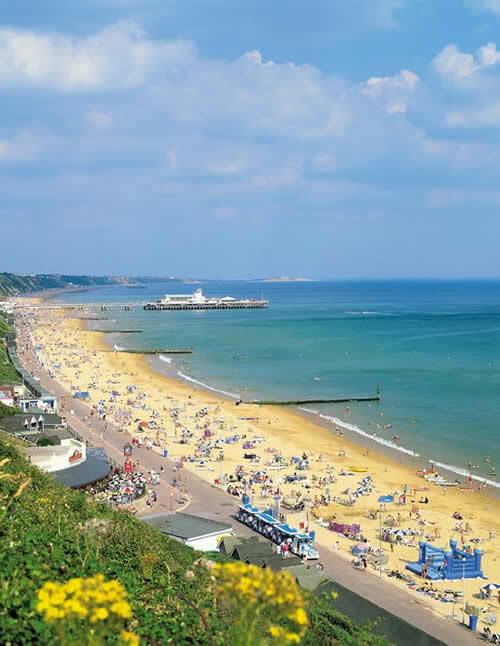 I am living in Bournemouth now a small city not so far from London. I am studying in a very good language school, There are valid English teachers and lots of foreign students. They come from many countries : Turkey, France, Switwerland, Brazil, Korea…so I must improve my english all day long ! This is nice for me, because I need to learn English very well in my future job. My english is quite good now : I dont make a lot of mistakes and my last exam was good ! I have class in the morning. In the afternoon I study , I go to the listening centre and I meet other students at school, I get home at 5 pm. I am staying with an English family, Mrs Dolman is a house wife and she is very kind. My host-made’name is Joseph, he is Korean and he is 24. I like talking with them about our days in the evening. We sometimes watch TV after dinner. I really enjoyed my new friends and my host-family. I like knowing different cultures and meeting new people, so I am here very fine here ! I just miss my parents and my friends of course, but this expererience is simply great ! “Wonderful experience with Euroma”, by A.W. “I had a wonderful experience and I owe that to you guys so thank you very much for everything! I am so glad that I found about the organization and followed through. I just want to thank you for an amazing summer and the chance to meet an amazing spanish family and live with them and their kids!